– MTK6763/5, MTK6771 META supported. 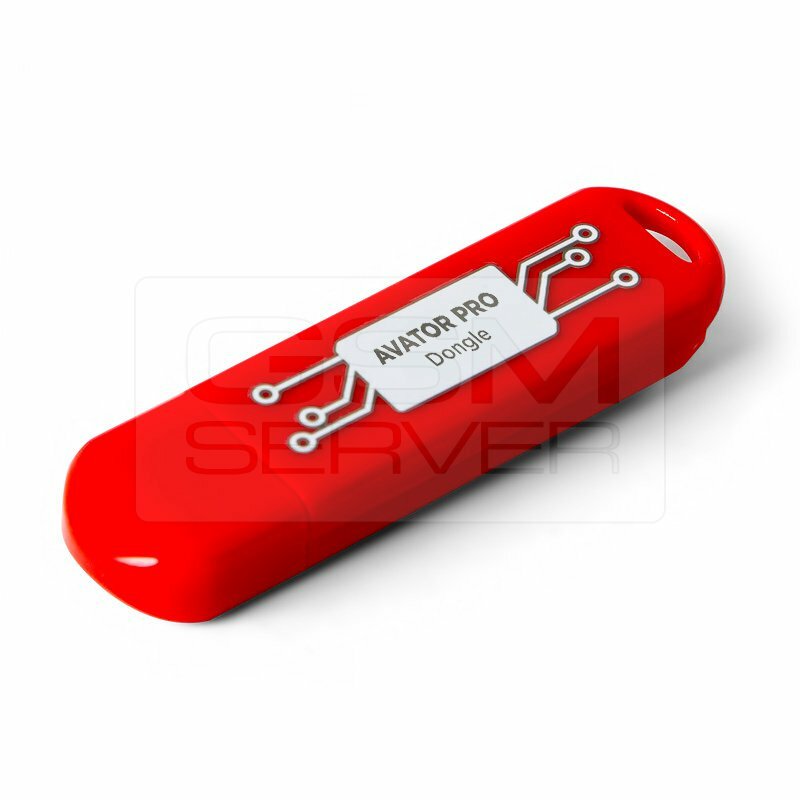 AvatorPro Dongle Released Version 2.2 Added Support Wide Range of Devices!! !